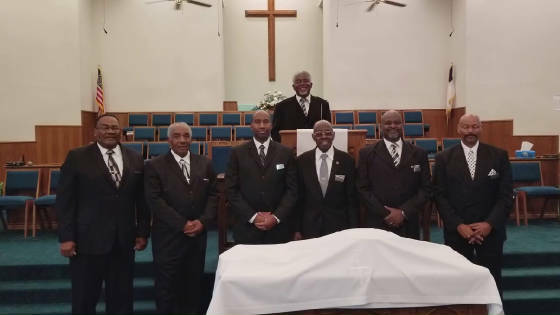 The Deacons and Trainees for Deacons, at Greater Peace Missionary Baptist Church, are partners in Christian service with Pastor J.A. Moland. The deacons and trainees for deacons share the Gospel (Good News) with believers and unbelievers and provide ongoing ministry for church families and friends. We are ordained to help the church accomplish her spiritual mission. 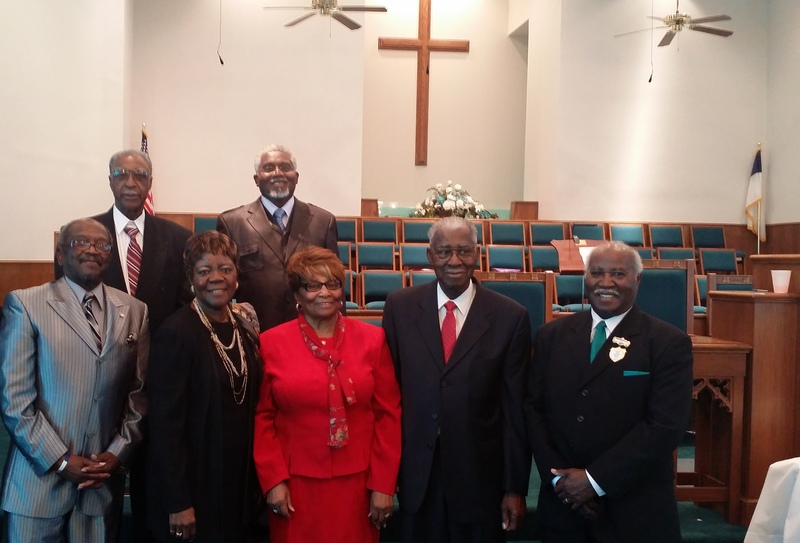 The Trustees of Greater Peace Missionary Baptist Church serve as the Property Committee. They manage the buildings and material possessions of the church.